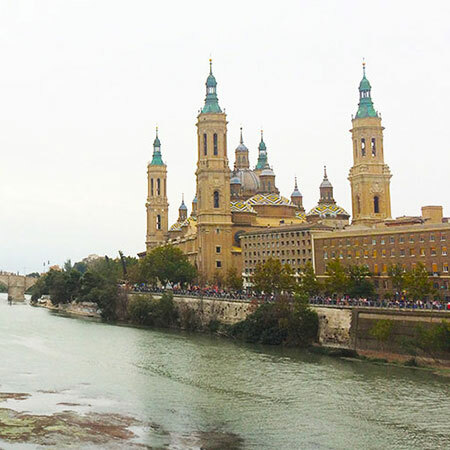 Immerse into a Spanish learning environment and local culture in Spain's capital. Semester programs are designed for students at the low-intermediate-and-above Spanish language level. All semester courses are taught in Spanish, allowing you to gain both language proficiency and a deeper understanding of local culture. Summer programs are designed for students at the beginning-and-above Spanish language level. In the summer, you may choose to complement your Spanish language course with an elective course taught in either Spanish or English. An Early Start option (available to semester students) helps you jump-start your Spanish. 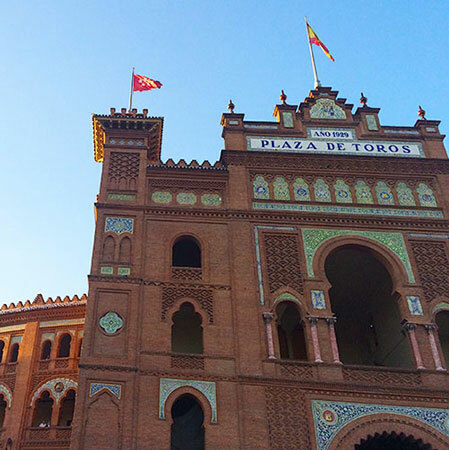 You'll improve your language skills and your knowledge of Spanish culture and history. 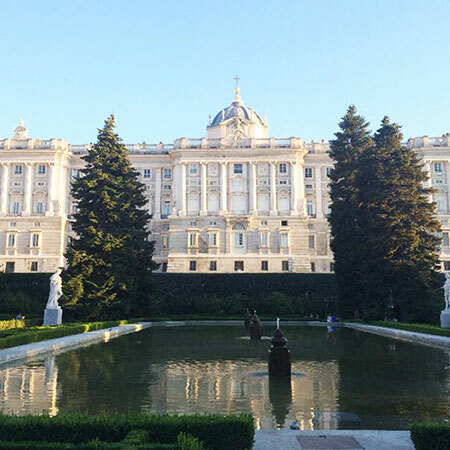 Known for its focus on Spanish language learning, Universidad Antonio de Nebrija also offers a wide range of courses, taught in Spanish and English, on its centrally located Madrid campus. This small, private university hosts hundreds of international students each year. Students will receive a transcript from the Universidad Antonio de Nebrija upon completion of their program. CEA has several ways to help you fund your program, including scholarships, grants, and vouchers. Find out more about what we have to offer.